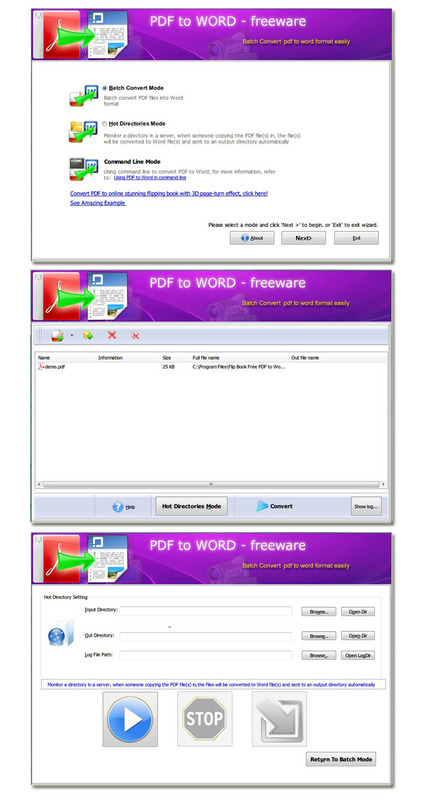 Page Turning Free PDF to Word freeware, is a free PDF to Word tool designed for turn PDF 2 Word format files freely. 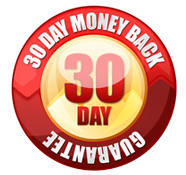 Page Turning Free PDF to Word software provides you different entry mode for you to choose. There are "Batch Convert Mode" (batch convert PDF files to Word format), "Hot Directories Mode", "Command Line Mode" (input command line for converting, especially used for programmers). Sometimes, you may have many PDF files need to convert. For saving your precious time, page turning freeware provides the practical function of "Batch Convert", that means you can convert PDF files to Microsoft Word at the same time. With the practical and reliable PDF 2 Word free converter, you can output your Word format files from PDF files in a high speed and perfect output quality.